How gorgeous! 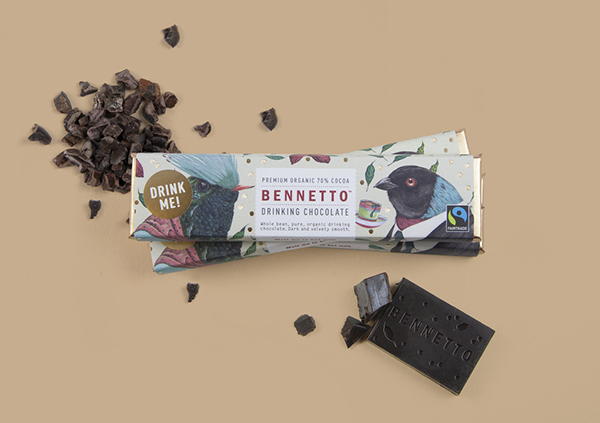 Bennetto Drinking Chocolate packaging was designed by One Design, with illustrations by Henrietta Harris. I am so drawn to the bold design and concept behind the branding and packaging for Lupains bakery, created by design firm Les bons faiseurs. 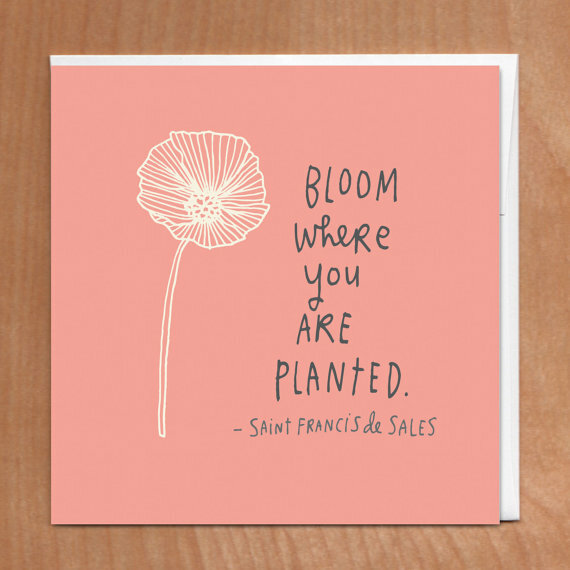 Marc Johns is still at it and doing it well. 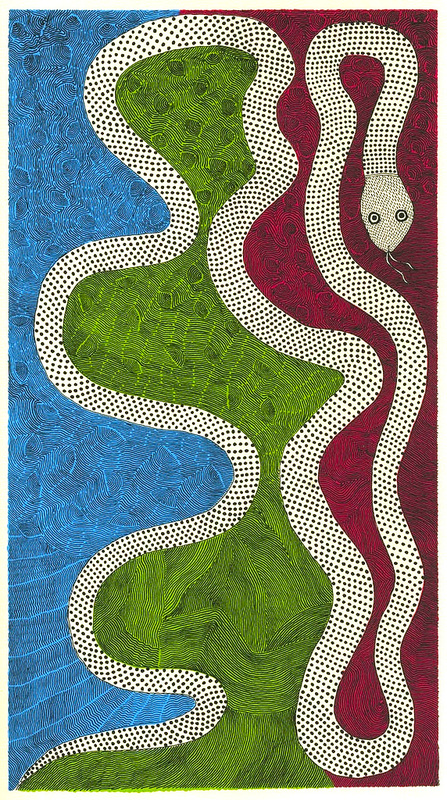 Another good one from his steady stream of dear and quirky drawings. Huge crush. The entire Svenskt Tenn shop is bliss. I'm focusing on the wallpaper alone today. Goodness! Svenskt Tenn is an interior design company located on Strandvägen in Stockholm, Sweden. 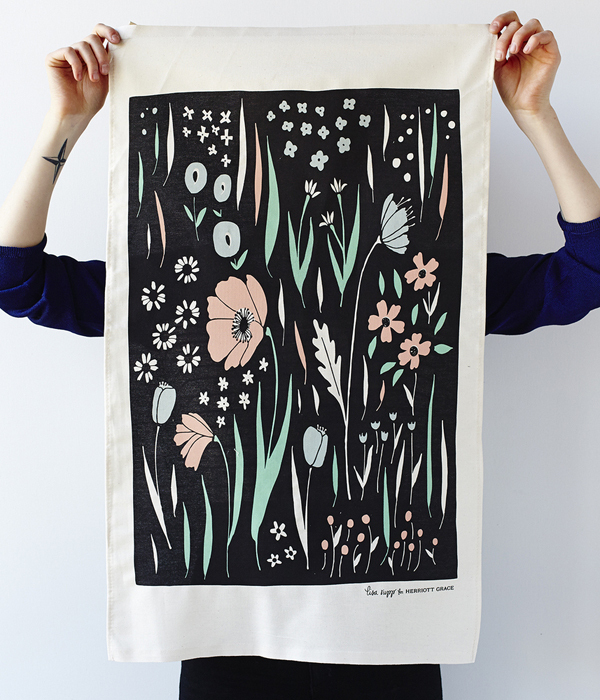 It was founded in 1924 by Estrid Ericson, who recruited Josef Frank to the company 10 years later. Let the sweet and talented Nathalie Lété read you her beautiful painted pop-up book story, Ramble of the Little Girl. A very gentle experience -- and a lush and tender book. 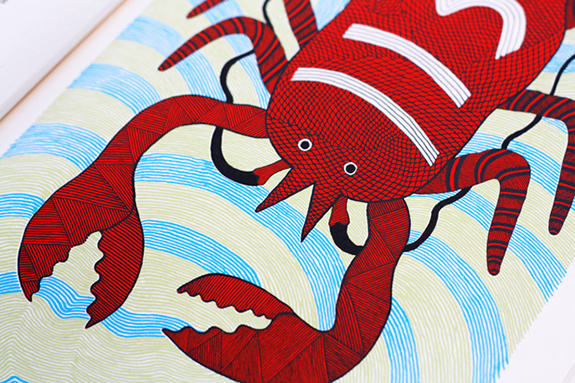 11 untranslatable words, illustrated by the folks of Maptia Blog. It's poetry. Gavin Aung Than illustrates inspiring quotes in the form of comic strips on his blog, Zen Pencils. I loved this one featuring a quote from Bill Watterson (the brilliant Calvin and Hobbes creator/author/illustrator) in a graduation speech he gave at Kenyon College in 1990. 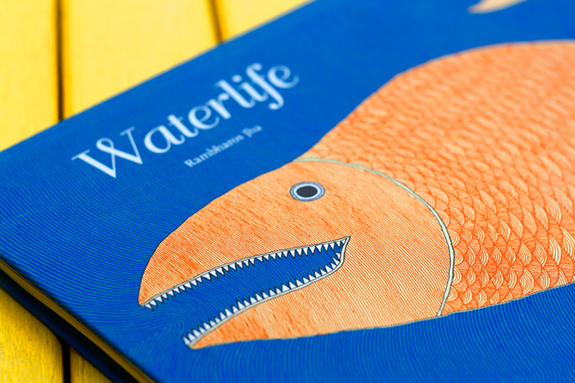 Waterlife is a silk-screen book, printed by hand on handmade paper with natural dyes in Chennai, India. It is published by Tara Books. There are 3,000 hand-numbered copies available. 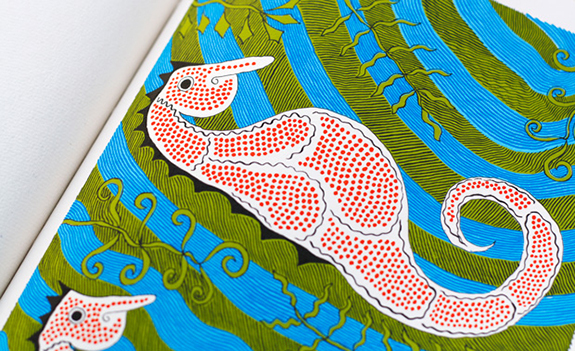 Author and illustrator Rambharos Jha uses a traditional style of folk painting known as Mithila. Remarkable. You can also find it on Amazon. A masked man who goes by the name "Maeztro Urbano" in Honduras' capital city Tegucigalpa, is creating street art to draw attention to the social issues his community faces, particularly violence. According to a story I heard on NPR, he holds a day job in advertising -- it's his knowledge of how advertising works that got him interested in spreading a message through mural painting and graffiti. From the interview: "He says we put this message in the streets for all the people who can't, because of the repression in our country. We are their voice." This project, "Cut and carry / Recortar para llevar" represents the empty promises from politicians (food, education, security, etc. ), who paste their campaign posters all over the city's walls. 8 soles de viaje is the diary of an anonymous traveler who goes to another galaxy trying to escape from his own reality, revealing human situations through the metaphor of a journey. 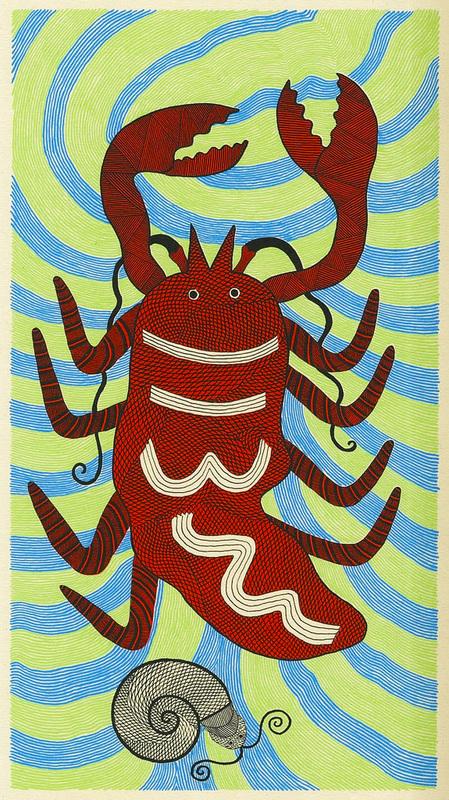 While El inventario de palabras, is the explorer's legacy in the shape of an A-Z bestiary of creatures he has found in his life, simulating stereotypes of the everyday people. The first book is constructed from a single strip of paper that unfolds much like any journey, while the second contains twenty six postcards meant for the reader to send away. 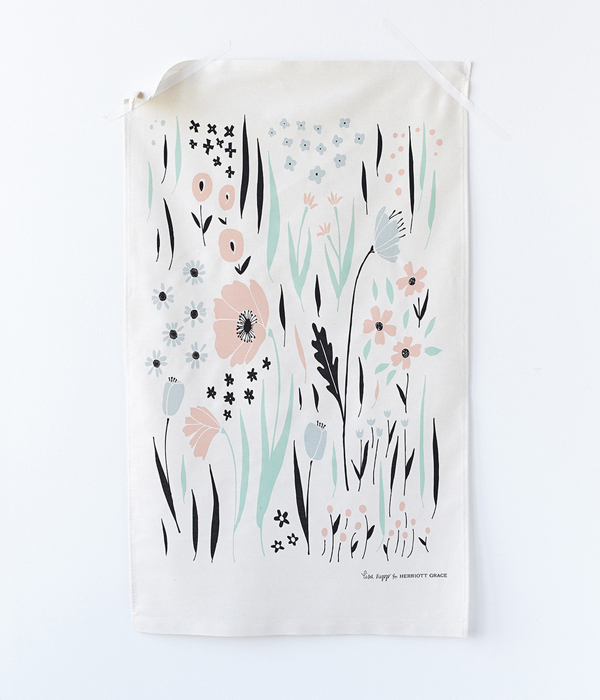 Our books are meant to form emotional bonds through narrative, empathy, and the aesthetic love for an object. Funny. Ali Graham is illustrating all of Jay-Z's 99 Problems. Follow at probs99.tumblr.com.